Spurs keeper Hugo Lloris, back from injury, gifted Philippe Coutinho Barcelona’s opener inside two minutes with a reckless dash from goal before Ivan Rakitic put them further in control before half-time with a spectacular 20-yard strike. Messi hit the post twice before Harry Kane gave Spurs hope with a clever low finish before the Argentine superstar slid home from close range to restore Barcelona’s advantage. 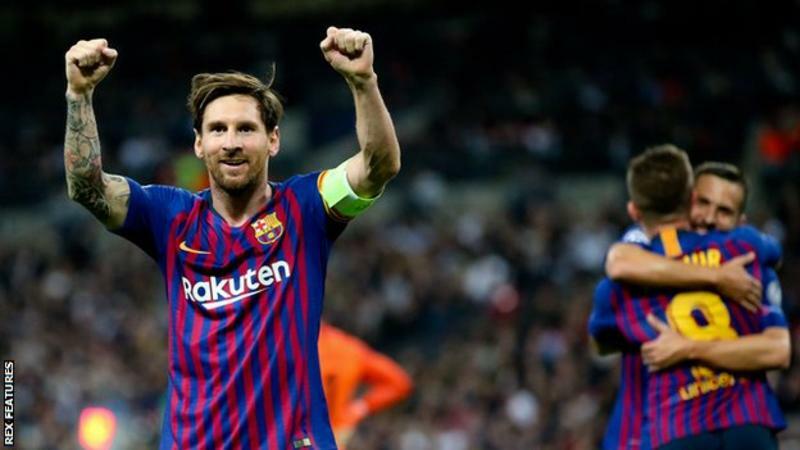 Erik Lamela’s deflected effort set up a grandstand finish but it was fitting that the peerless Messi had the final word with a simple strike after Luis Suarez’s brilliant dummy.